If health and wellbeing is your priority and you wish to attract an abundance of all good things to your life… then this package can help you to regain focus and become the architect of your own life. 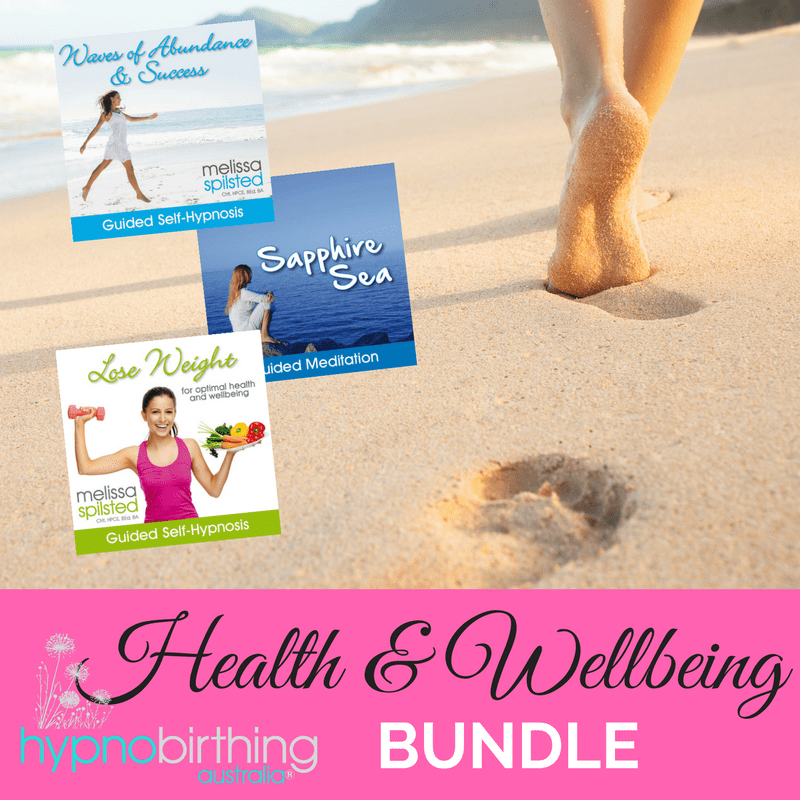 Take some time out to re-vitalise your mind, body and soul with these special albums designed to help you focus on positive thoughts, prioritise your life and let the health, wellness and abundance f-l-o-w! 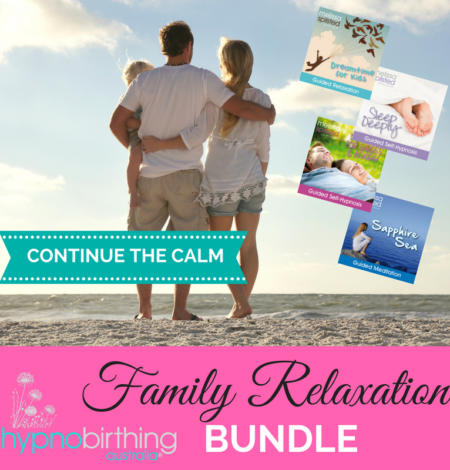 Take some time out to re-vitalise your mind, body and soul with these special albums designed to help you focus on positive thoughts, prioritise your life and let the abundance flow. 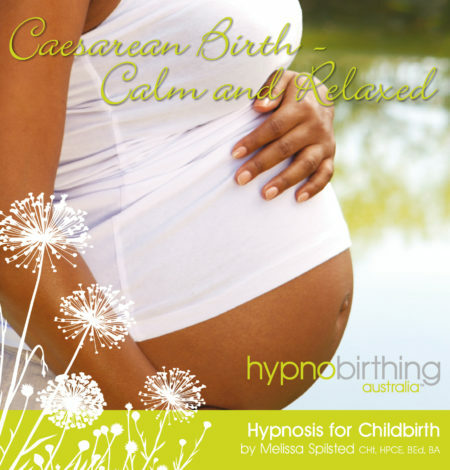 Experience the joy that comes with enveloping your mind and body with positivity and empowerment. 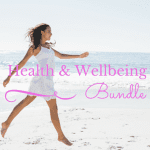 This bundle has been especially created to help you to create and maintain a positive mindset for life through the use of self-imagery, self-hypnosis and positive affirmations for health, vitality and general wellbeing. I’m sure that you’ll enjoy the benefits that these albums will bring to your enjoyment and fulfilment of life.